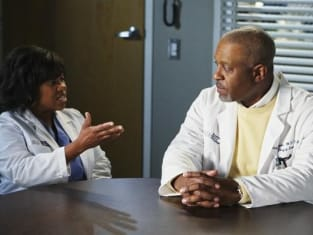 Meredith and Derek in an emotional, upsetting scene from "I Will Follow You Into the Dark," from the fifth season of Grey's Anatomy. 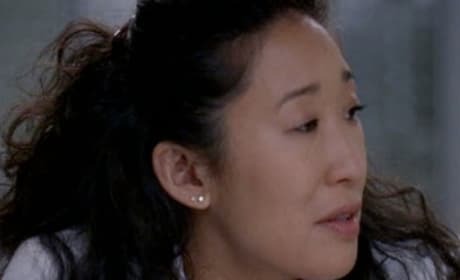 Lexie and Izzie in a great scene from "I Will Follow You Into the Dark," from the fifth season of Grey's Anatomy. 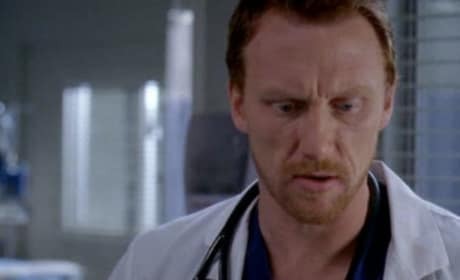 A fourth sneak preview of "I Will Follow You Into the Dark," from the fifth season of Grey's Anatomy. 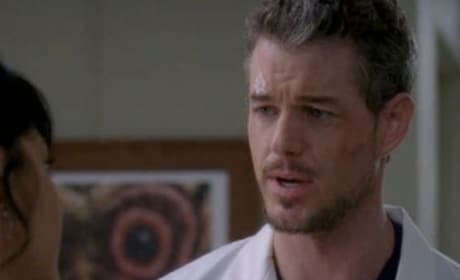 Another preview of the Grey's Anatomy episode of "I Will Follow You Into the Dark," airing March 12, 2009 on ABC. A sneak peek at "I Will Follow You Into the Dark." 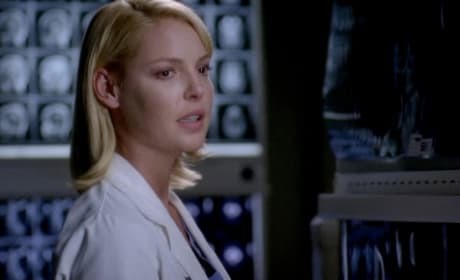 A promo of "I Will Follow You Into the Dark" from the fifth season of Grey's Anatomy. A sneak preview of "I Will Follow You Into the Dark" from the fifth season of Grey's Anatomy.